It’s still early on, but 2019 already has some very promising design trends popping up! 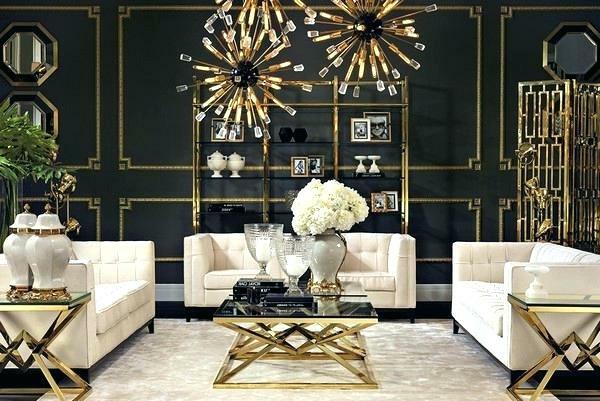 Ranging from brass to greenery, 2019 has a lot in store for your space. 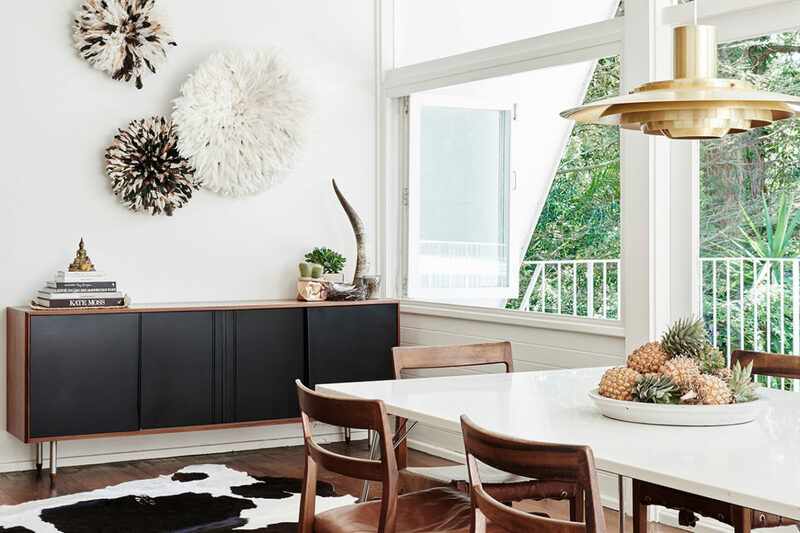 Whether you’re looking for your next décor project, doing a remodel, or just like seeing what’s new, we’ve got a collection of this year’s upcoming trends for you. There are rumblings that Art Deco is going to be taking centre stage in 2019, taking over from the long-standing Mid Century Modern interior design trend. 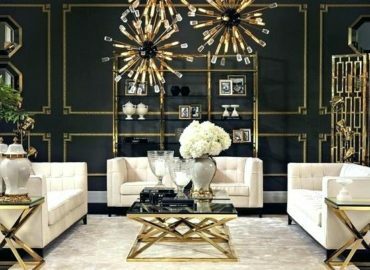 Known to be one of the most inspiring, opulent, and glamorous periods in design history, hints of the Art Deco movement are popping up everywhere. 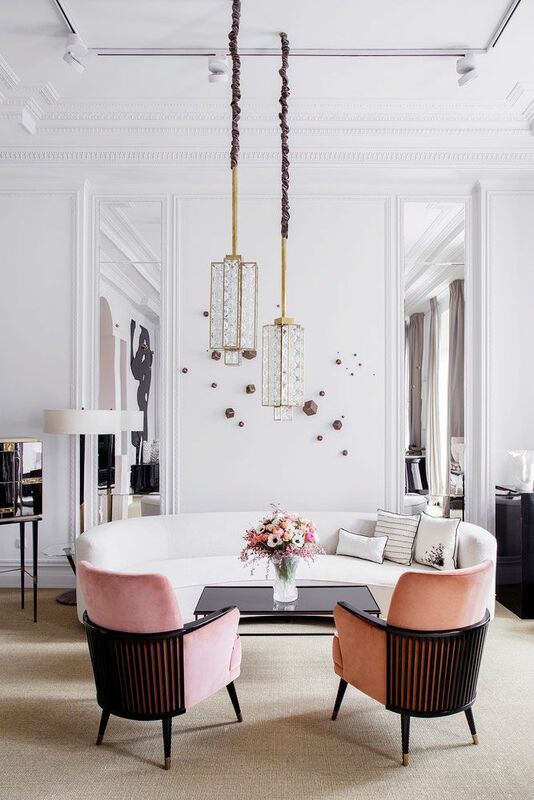 Detailing on tables, chairs, lighting, and the mixed metals trend are all giving a significant nod to the style that we don’t see stopping anytime soon. Nothing creates a sense of drama better than black. Watch for bold, high-contrast designs featuring this shade all over your Instagram feeds in 2019! Matte black is going to be moving from the fashion and beauty industry into homewares and interiors. 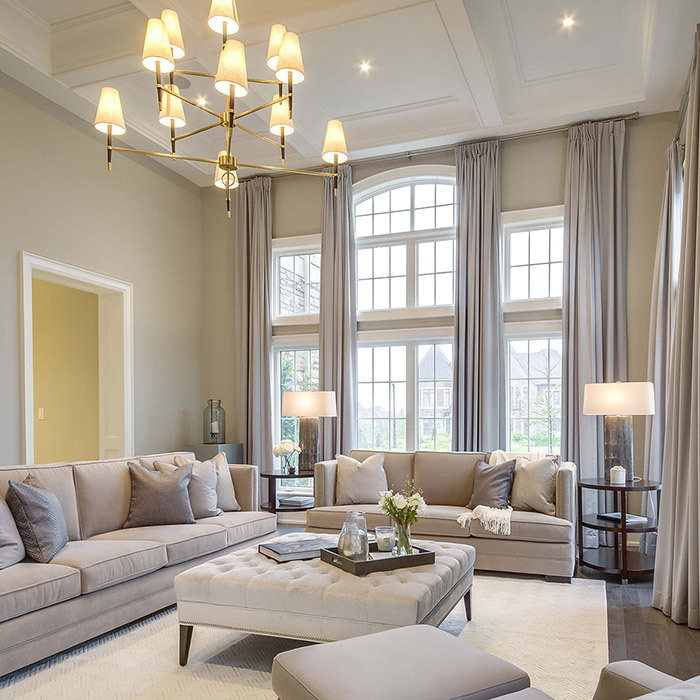 Lighting, seating, and all manner of home décor objects are pieces you can quickly introduce to reference this trend. We expect this one is going to be with us for a long time. As you may well know, bar carts have been seeing a lot of attention in 2018 and we’re here to say that they’re not going anywhere in 2019! It’s clear to see why they’ve gotten so much love, especially with everyone’s interest in Mid-Century, and Art Deco glamour. 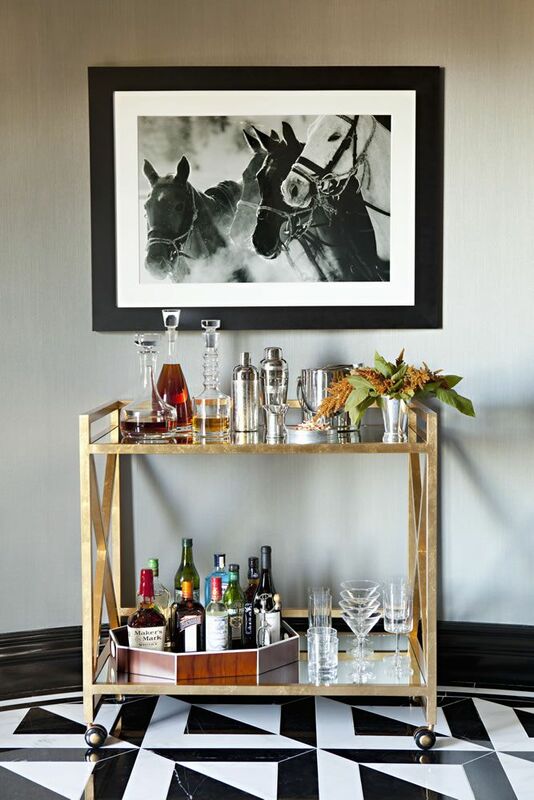 If you like entertaining and mixing the odd cocktail, a bar cart lets you take the elegance – and the party – anywhere in your home for maximum versatility. Sustainable and natural fabrics are going mainstream in 2019. This is going to be showing up in upholstered furniture, throws, and cushions throughout homes in the new year. 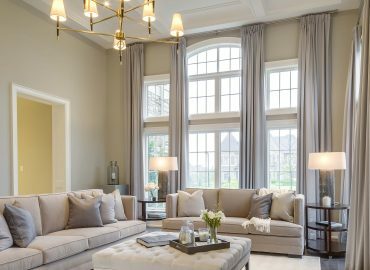 The movement towards natural fabrics speaks to the need homeowners have to embrace and create a peaceful retreat from their crazy, modern life. 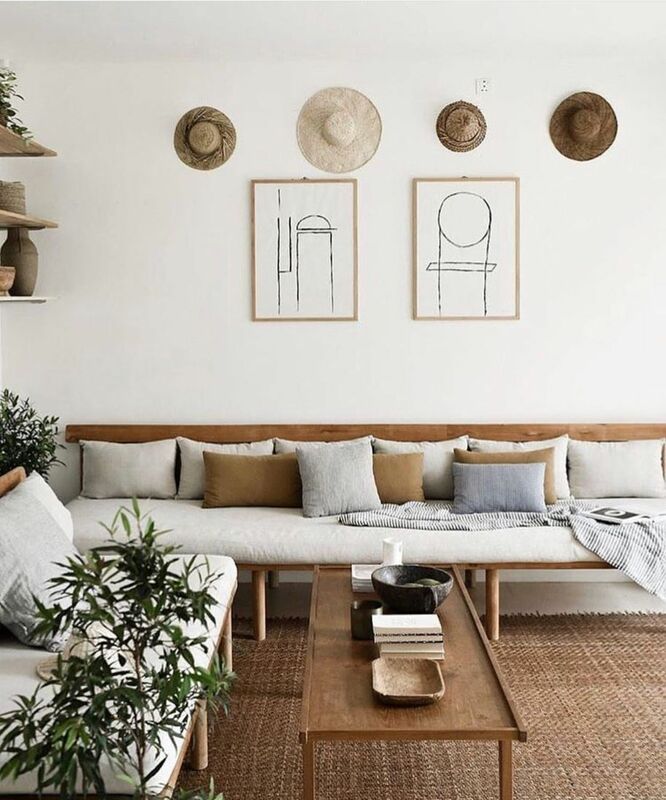 Luckily, natural textiles work across so many styles and looks that you shouldn’t have trouble bringing them into your space. 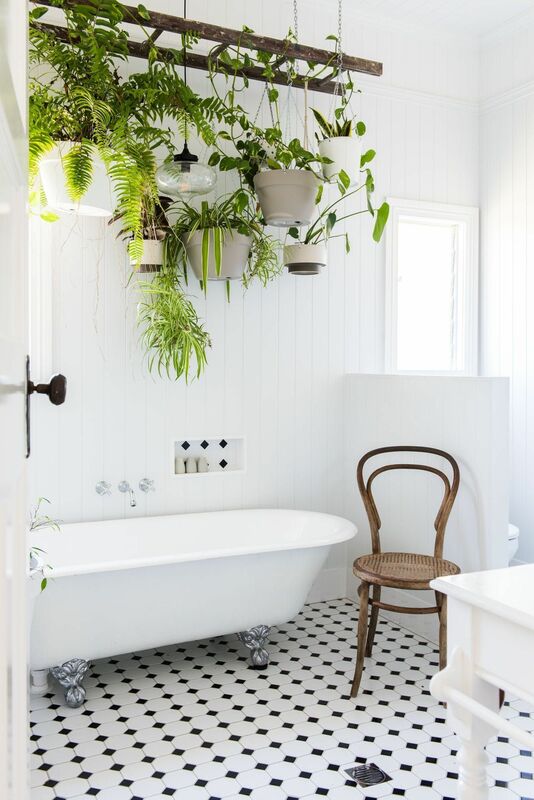 It looks like indoor plants are never going to go out of style! In fact, it looks like 2019 is going to see even more households bringing bits of nature into their living space. Big things are predicted for the Pilea peperomioides (Chinese Money plant) as well other plants with patterned leaves. If you don’t have confidence in your green thumbs, high-quality artificial plants are the answer to all your worries. These days artificial plants are indistinguishable from the real thing and, beyond a casual dusting, require absolutely no gardening skills at all! 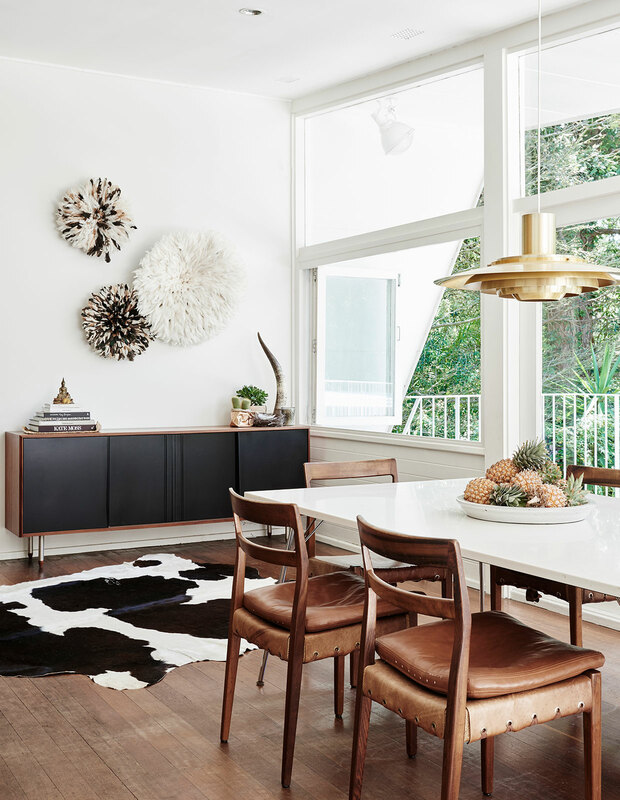 These inspiring trends will guide you as you update your space for 2019. Be sure to follow SkyHomes’ blog series for more helpful tips and tricks throughout the new year!